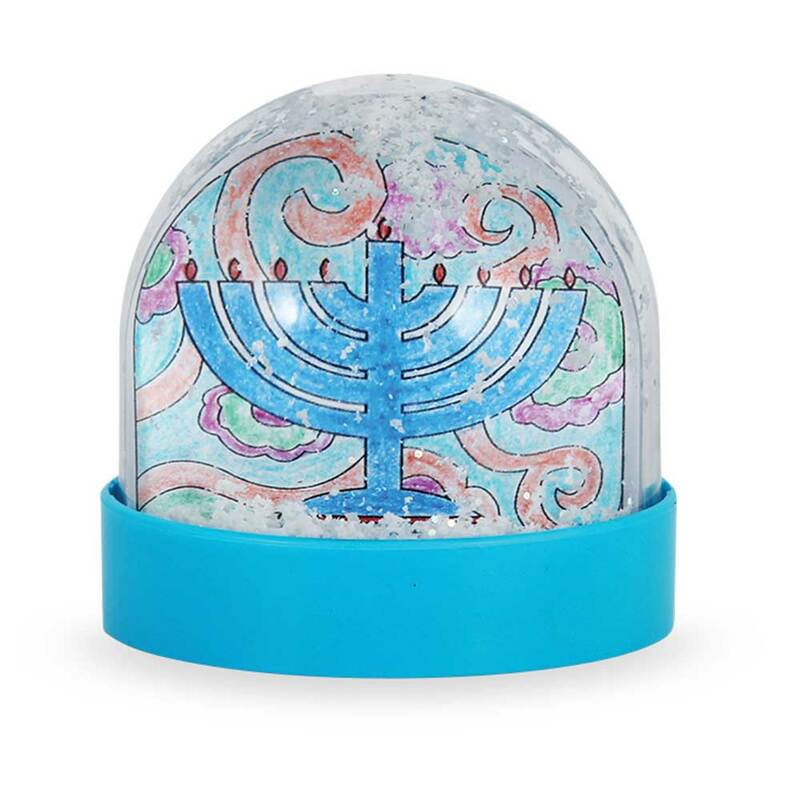 Adorable new Do-It-Yourself Hanukkah Snow water globe. 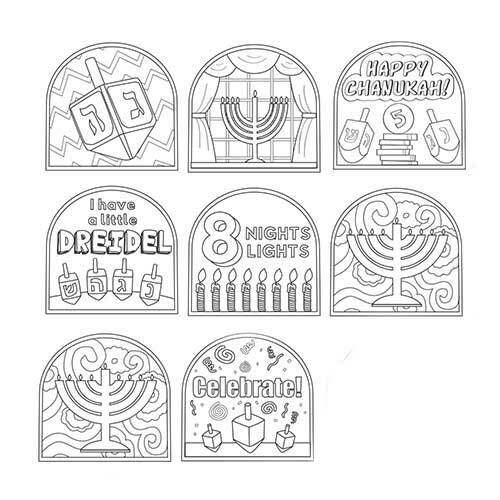 Includes 8 Hanukkah designs 1 for each night, color them and insert in the center compartment. 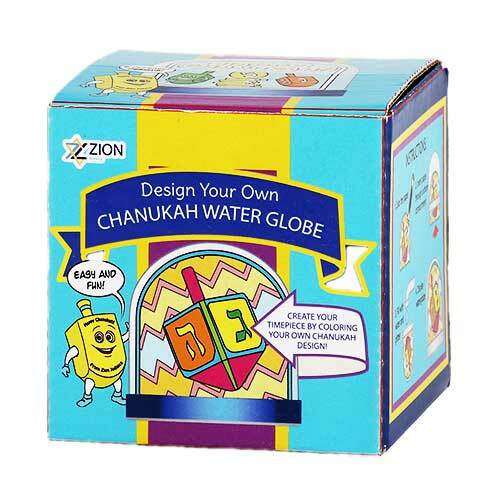 Fill with water and display. Measures 3" x 3"x 3"